--Greg Child (b.1957) Australian-born rock climber, mountaineer, author and filmmaker. 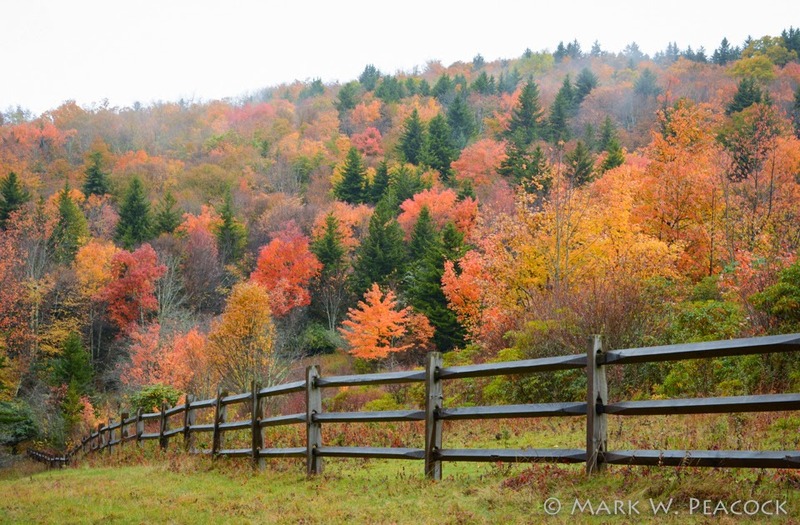 I continue to comb through my autumn excursions for photos to share. 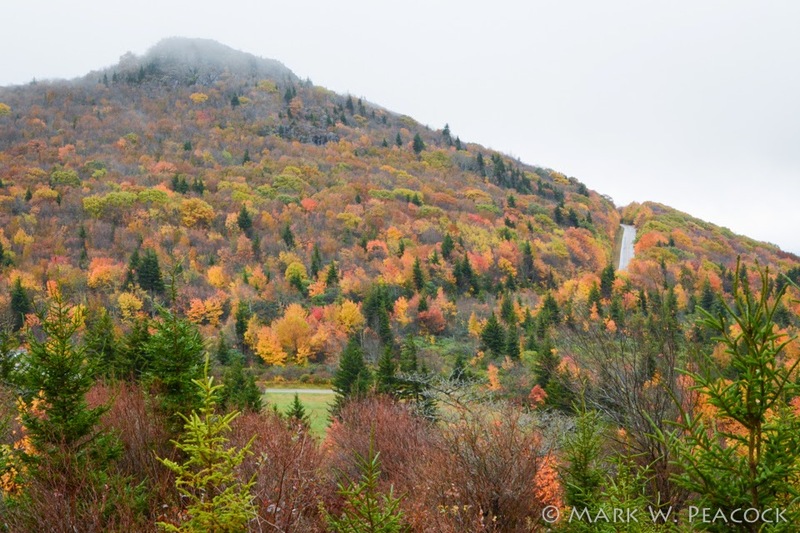 These are from a rainy trip to Grayson Highlands State Park in Southwest Virginia in October. 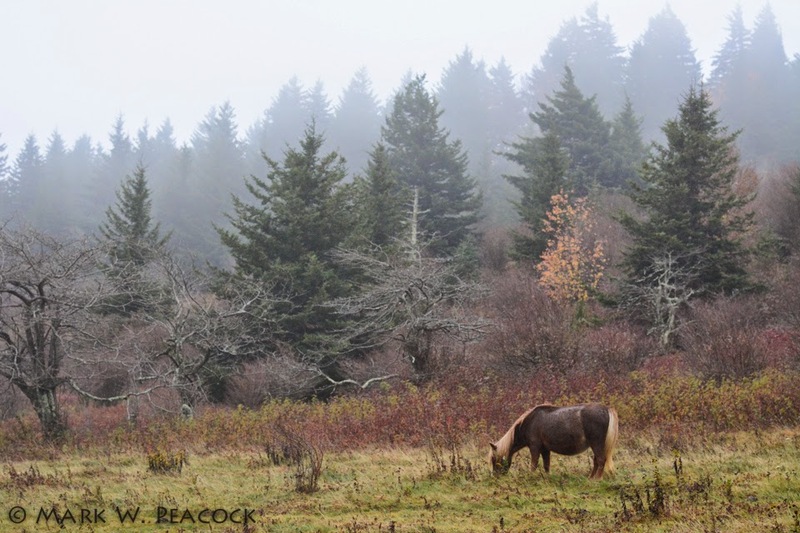 The clouds and rain got worse the longer I hiked, so by time I made it to the wild ponies, whatever good light I had was gone. Seems I always pick extreme days to visit Grayson. I've been there when it's pouring rain, freezing cold and blazing hot. But whatever the weather, I'm always in awe of this place. With so many trails to hike, jagged peaks to climb and magnificent vistas to enjoy, there's beauty and wonder in every direction. 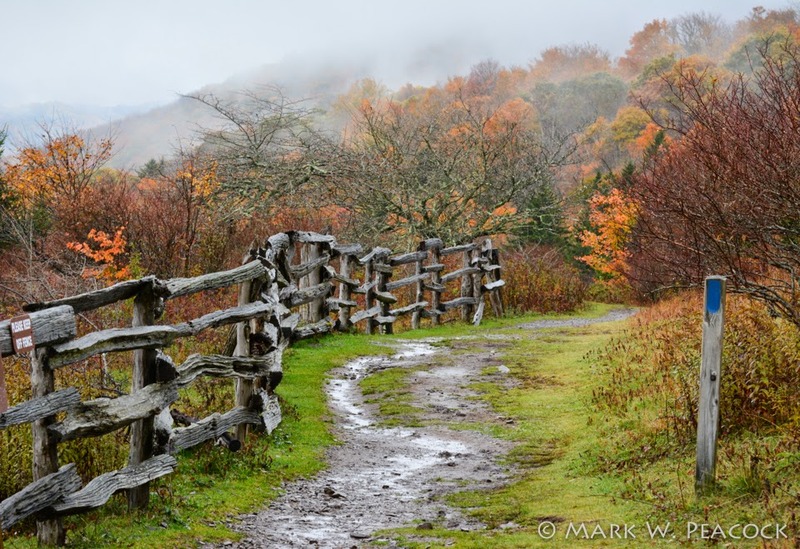 It's one of the most memorable places found along the 2,180 mile Appalachian Trail. While it's off the beaten path for most of us, it's well worth the journey. Admission to the park is now $4 on weekdays, $5 on weekends, per vehicle. Such a deal. I still have a lot to explore at the park. Click here to visit the website, which includes driving directions and a detailed trail map. The Friends of Grayson Highlands webpage includes current weather information and a webcam. Another helpful resource is the Sherpa Guide. Click here to see my previous Grayson photos and posts.